We believe that everyone has been given talents from the Lord that are to be used for building His Kingdom. We want to give that opportunity.  There is a place for you to serve here at Northside. Fill out the information below and we will be in contact with you soon. Thank you for volunteering!